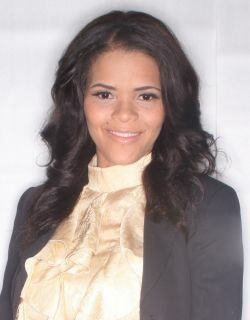 Entertainment attorney Roxell Richards has practiced in the music industry for over a decade. She recently served as the sole entertainment attorney at Deep Distribution Music Group in Houston, TX where she worked closely with multi-platinum artists Lil Flip, Scarface, the Ying Yang Twins, and Grammy-nominated producer Mannie Fresh, inking several lucrative deals on Deep’s behalf. Bar certified in Texas and California, Ms. Richards opened her own firm in 2004 with offices in Houston and Los Angeles. The firm’s focus is music and film distribution, administration and licensing. She is passionate about educating people about entertainment law, and is a frequent guest speaker at conference nationwide, including the Core DJ’s Texas Urban Music Summit II and the All Access Music Conference in Miami. She will appear at NXNW, and international film and music festival in Toronto, in June 2010.